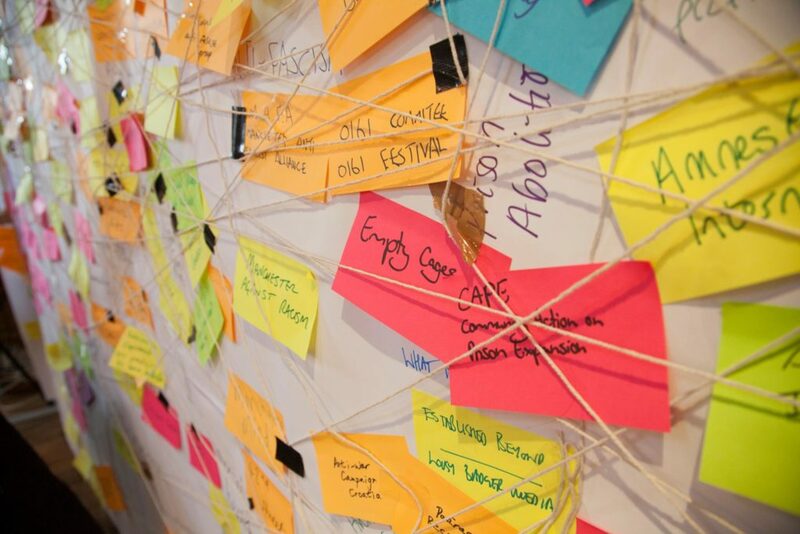 NEON is a network of over 1,600 UK organisers from 900 different civil society groups. They run powerful trainings and support campaigns to help progressives win social, economic & environmental justice. To do this they run trainings, lead a network of organisers, and work on cross cutting programmes. NEON’s theory of change operates on two levels. In the short term they directly help people with skills, connection and support. That creates impact like media hits, new campaigns launched or successful solidarity across movements on key battleground issues. In the longer term, the bet is that by building deep relationships and alignment between progressive movements, that a new cohort of leaders and groups will emerge, able to win lasting change. 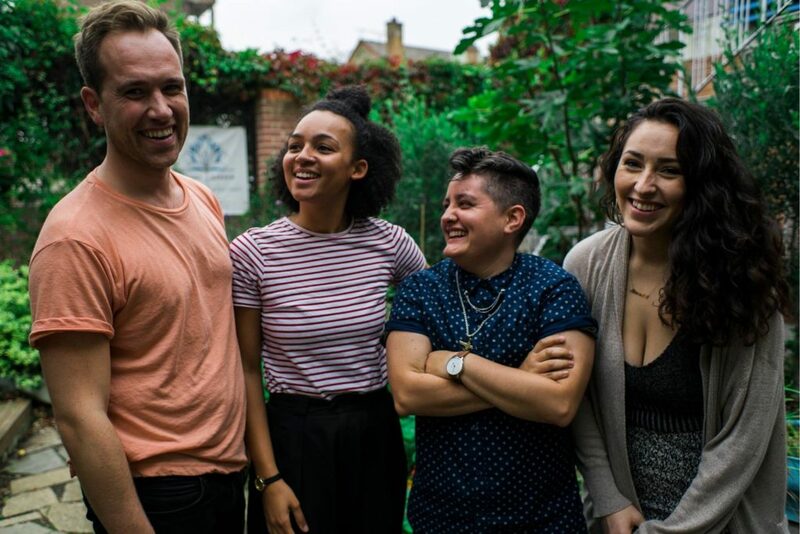 Their work is based around a strong belief in the power of organising, the centrality of anti-oppression work, the importance of experimenting until they get it right and working with international organisers. Because their impact comes from their members, they stay behind the scenes and stay small, intentional and nimble. We flat out really love NEON’s work. From their strategic intention to stay small and nimble, to the fact that they are filling a crucial niche, that of building capacity of activists & movements, to their innovative initiatives such as Movement Builders & the Spokesperson programme, to their free, open sharing of resources. Therefore, when we sat down to discuss funding options, it quickly became apparent that the most useful type of grant we could offer was a core funding grant. Core funding, without strings attached, essentially means the organisation decides on how they will utilise funding in order to do the work they normally do. Foundations all too often attach funding to specific projects. The reasoning behind this is that it gives them a concrete framework via which they can then assess the impact of their grant. For instance, ‘we subsidised such-and-such training programme, allowing 25 people to participate, i.e. our money trained 25 people in such-and-such skills’. However, the people building the training programme, delivering it, communicating about it, doing follow-ups, outreach etc are frequently not included in this funding framework. What is called ‘overhead’ frequently includes indispensable administration work, which might not be glamorous, but is essential to keep an organisation going. This may mean legal fees, accounting, secretarial work, all crucial services, but not something a funder is too excited about promoting on their annual report. Therefore, we utilised simple logic. 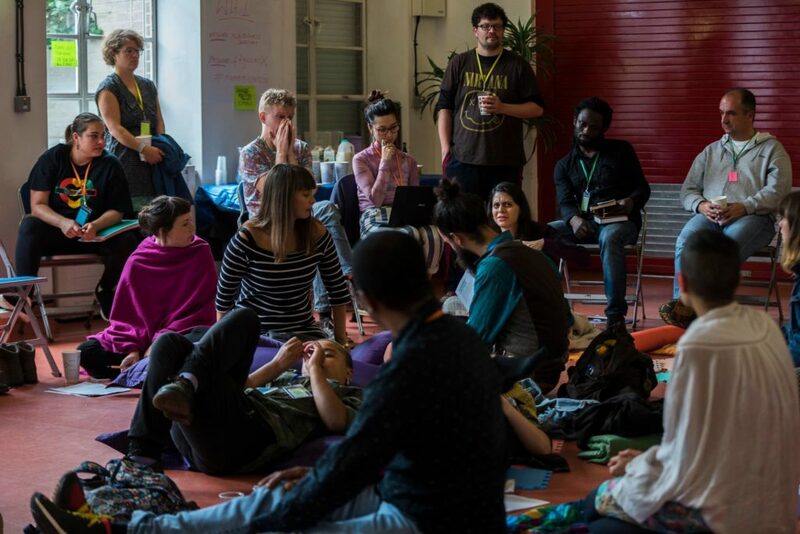 Our strategy of empowering activists in Europe, resourcing them, training them and amplifying their voices is perfectly aligned with NEON mission and it is their bread and butter. Every organisation is in need of core funding, particularly since most institutional funders are still quite averse to it and since one of our internal mantras is to ‘fund that which others wont’, the decision was very straightforward. NEON gets core funding support from us to do their work & use the funding as they see fit. We’re now just figuring out ways in which we can back NEON with non-financial support such as more widely communicating their work as well as connecting them to other funders and communities that will benefit from their mad skills. Onward.